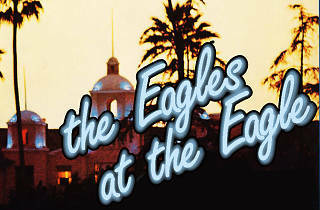 Regardless of what Jeffery Lebowski has to say about it, The Eagles are bonafide rock legends. As one of the world’s all-time best-selling bands, the recent loss of founding member Glenn Frey calls for a tribute. 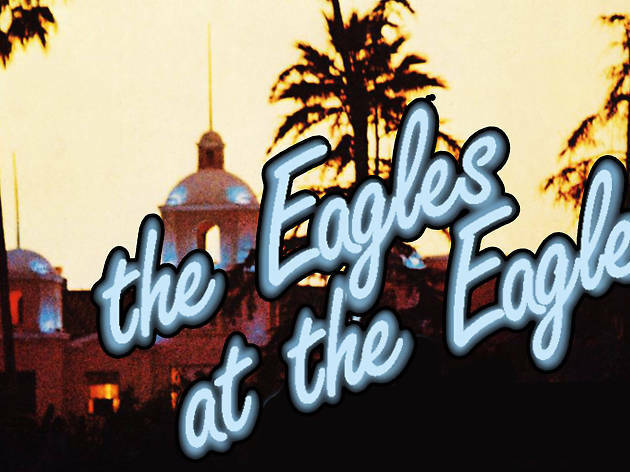 Justin Frahm, Noelle Fior and Garrett Goddard are just a few of the local acts taking the stage to perform tunes from The Eagles’ catalog and his impressive solo career, fittingly at The Eagle SF.